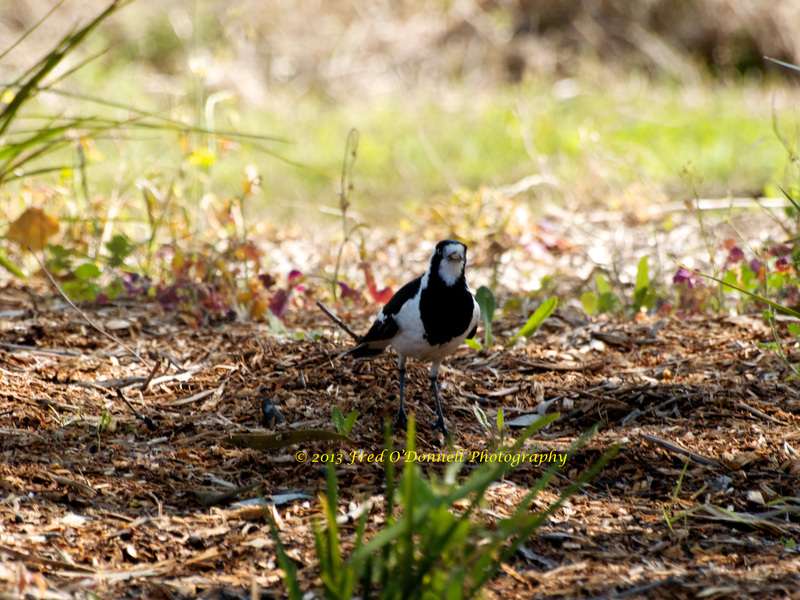 The following photographs are of an Australian native Magpie-lark (Grallina cyanoleuca). I took these yesterday morning on a walk around the bird reserve near Lake Colac. As a young boy I knew these birds as Mudlarks or Peewees. The name Mudlark came from the fact these birds used mud to make their nests; Peewee came from their call “pee-wee” or “pee-o-wit”. These birds are now known to be related to other monarchs. 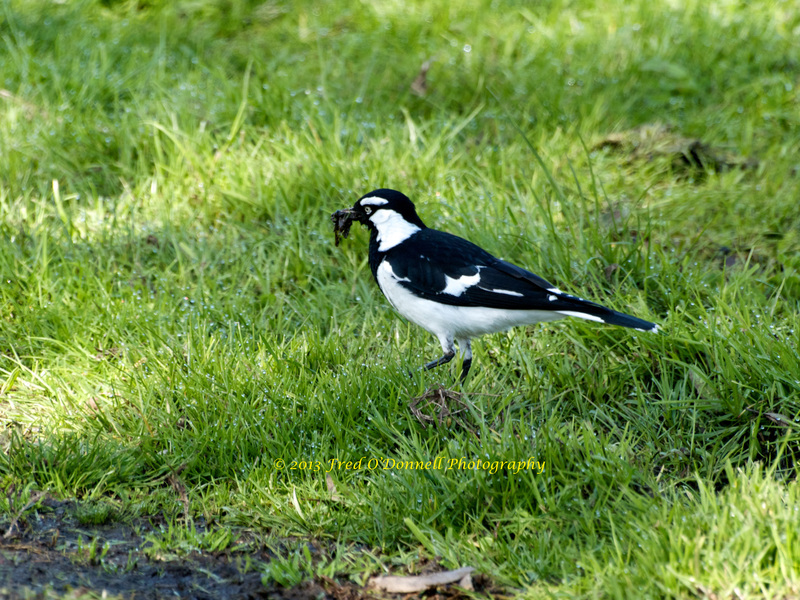 The first two images show a male Magpie-lark gathering mud to build a nest. 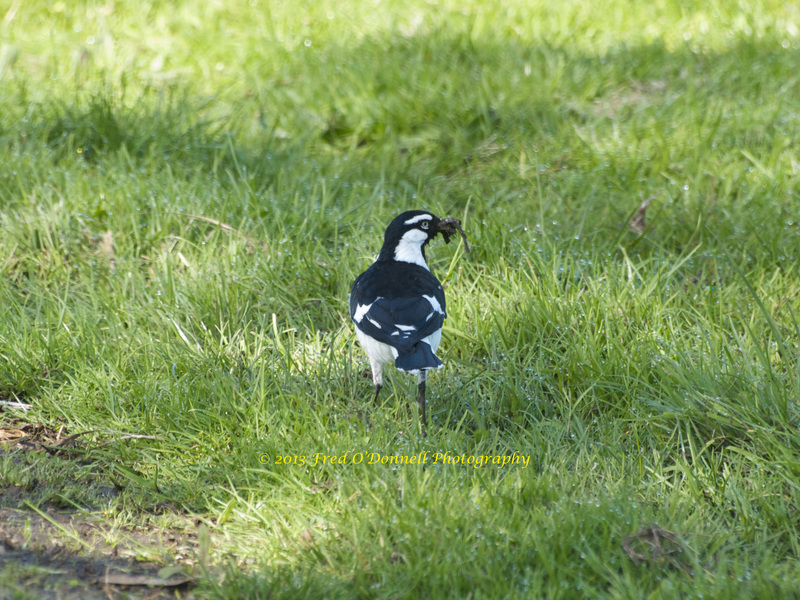 Magpie-lark gathering mud for a nest. With its beak full of mud I then watched the bird fly to a tree-top in a private garden where the nest was under construction. This female Magpie-lark (identifiable by its white face and throat) was also seen feeding a short distance away. I don’t think it was the mate to the nest builder. A couple of weeks ago I stumbled upon this little tree in the Botanic Gardens near where I live. 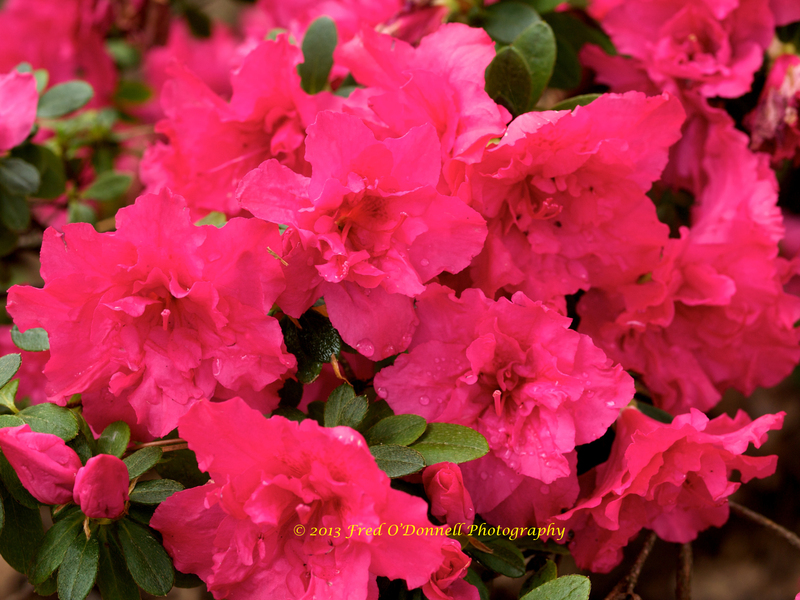 I was taken by the beautiful pink flowers and was very surprised to learn the tree was a member of the Fuchsia family. 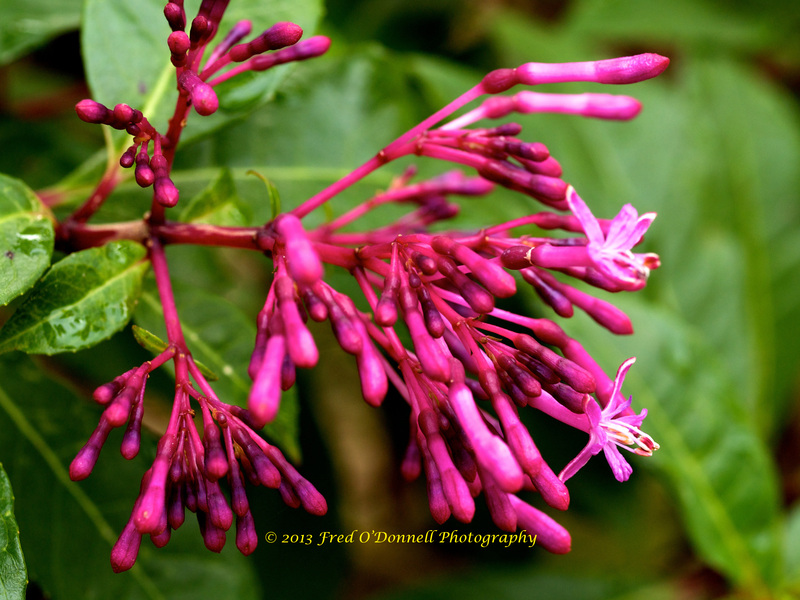 The Tree Fuchsia (Fuchsia arborescens) originated in Mexico and Central America. 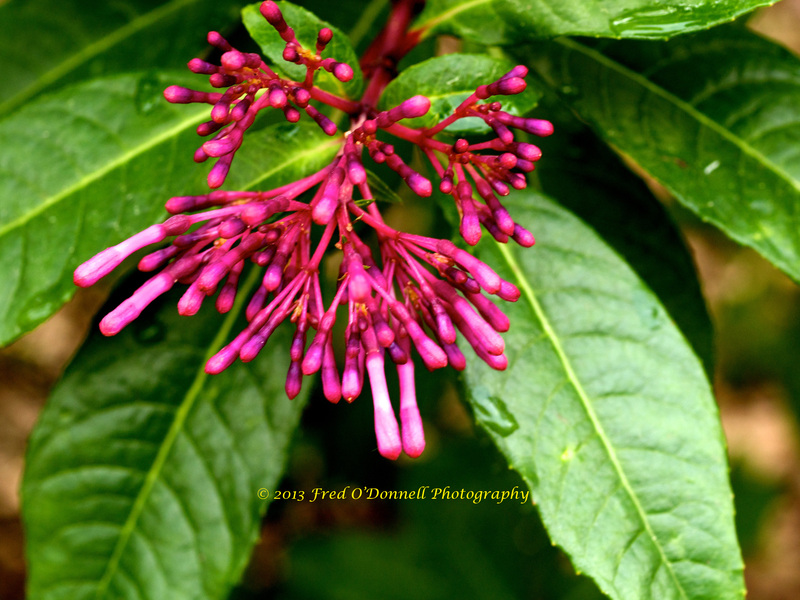 It is evergreen with glossy dark green foliage, dark pink buds which open to pale pink flowers. 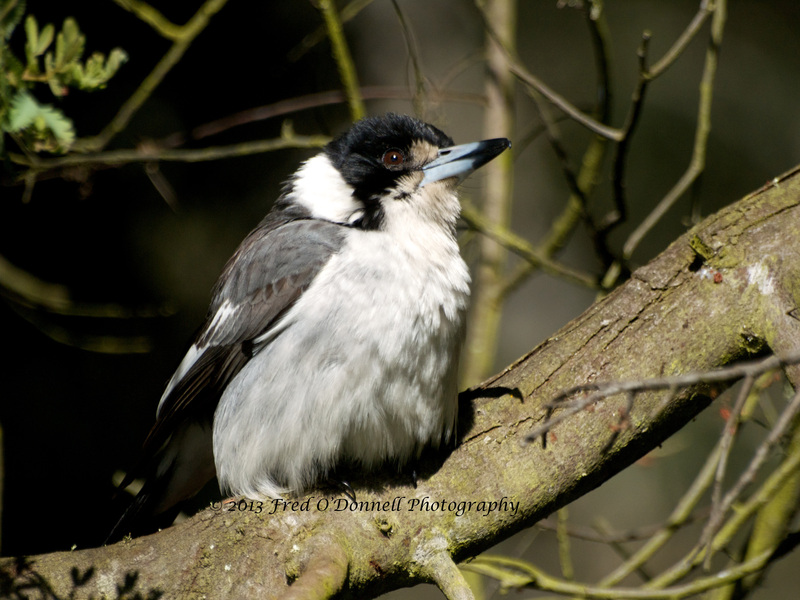 The Grey Butcherbird (Cracticus torquatus) is an Australian native bird up to 30 centimetres in length. The upper body is grey while the underparts are white. The face and top of the head is black. They are carnivorous and feed on insects, reptiles, small rodents and small birds. Larger prey catches will be hung in tree forks to be left for later. 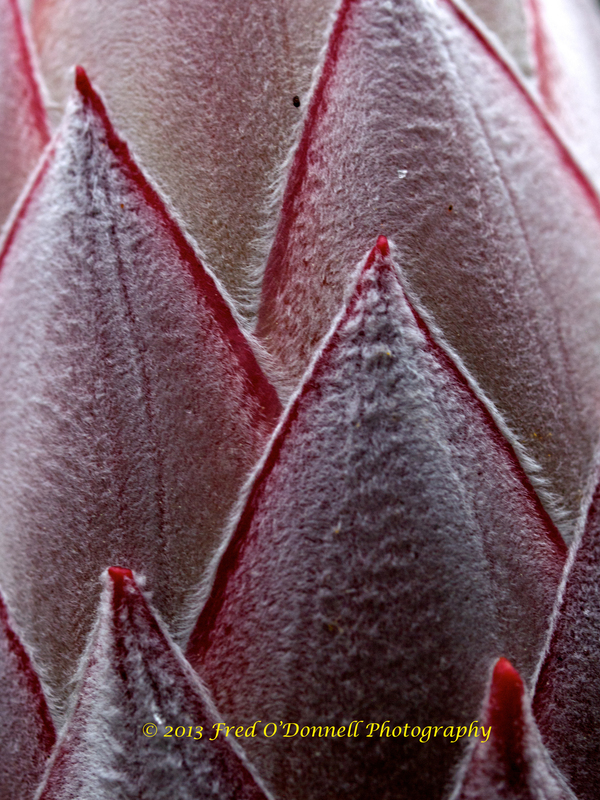 This is how it got its name – like a butcher hanging meat on a hook. Also its beak has a little hook on the tip. Grey Butcherbird – this one looked as though it was not long out of the nest. 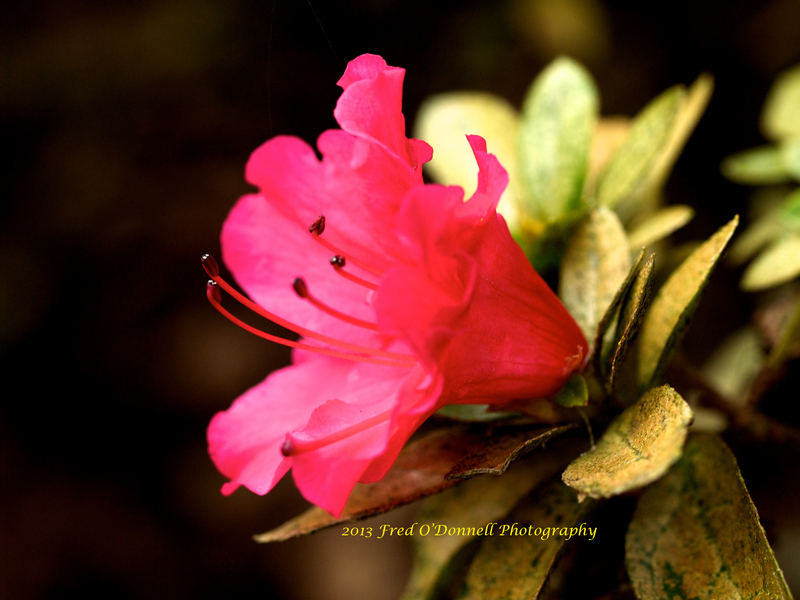 Here in the Southern hemisphere, Azaleas flower in winter. They tolerate shade and prefer to be planted under or near trees. 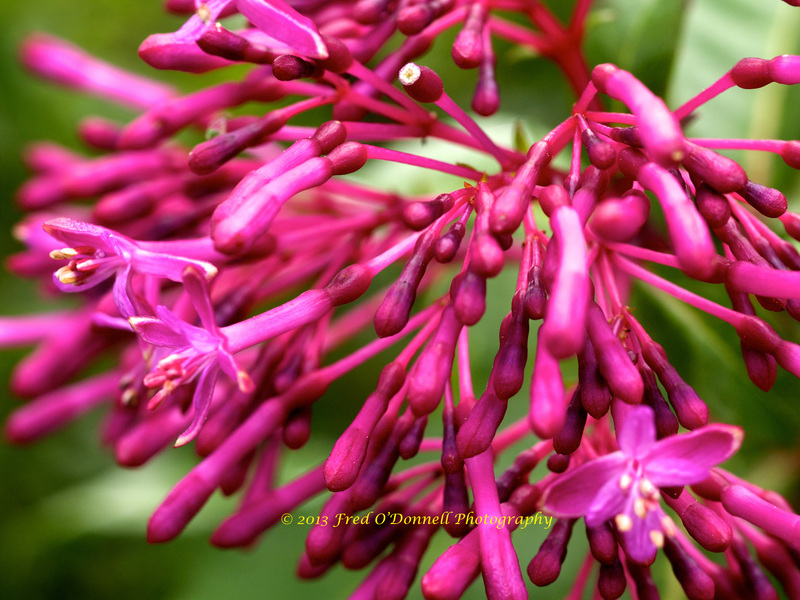 The following photographs were taken in the Botanic Gardens in Colac. 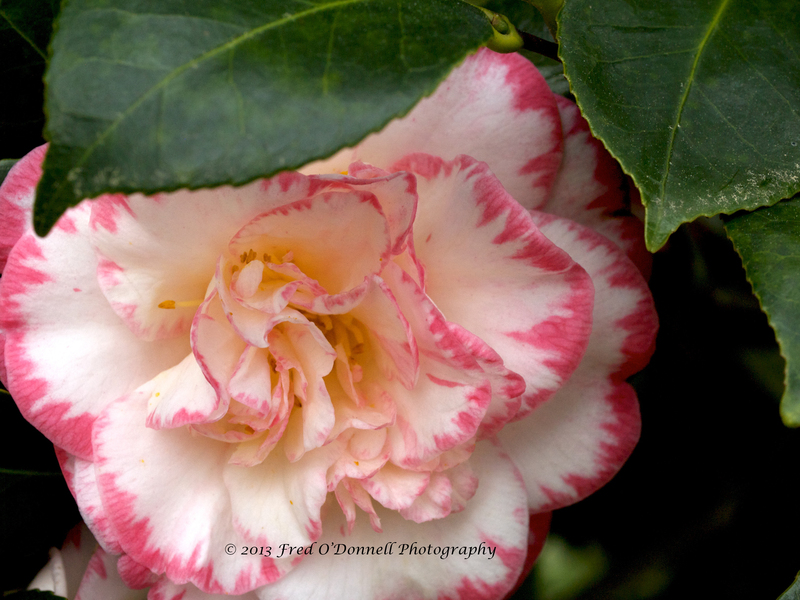 According to Wikipedia, there are between 100 and 250 species of Camellias. 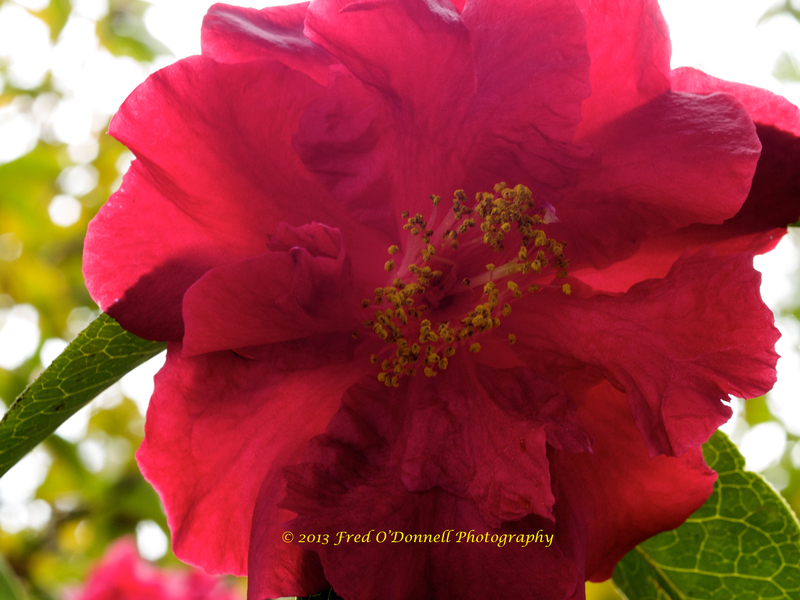 They are found growing naturally in eastern and southern Asia. 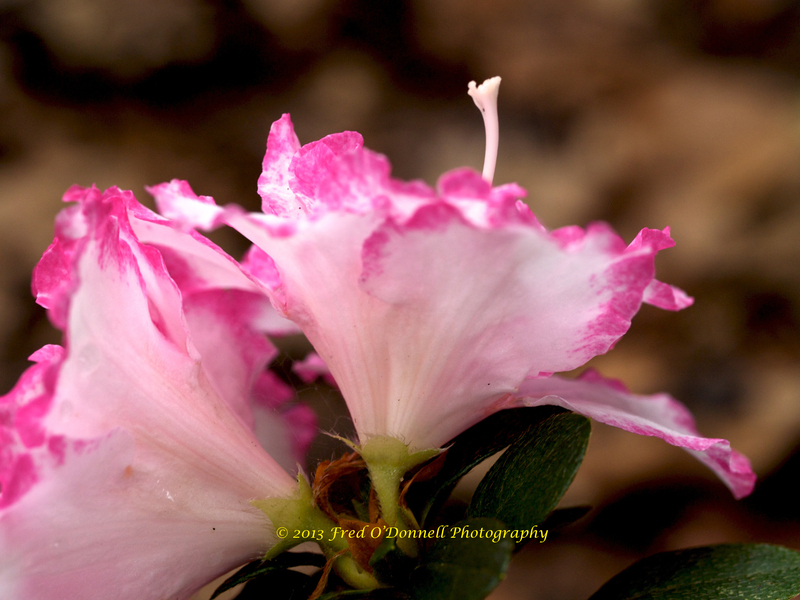 The images below were all taken in the Botanic Gardens at Colac. 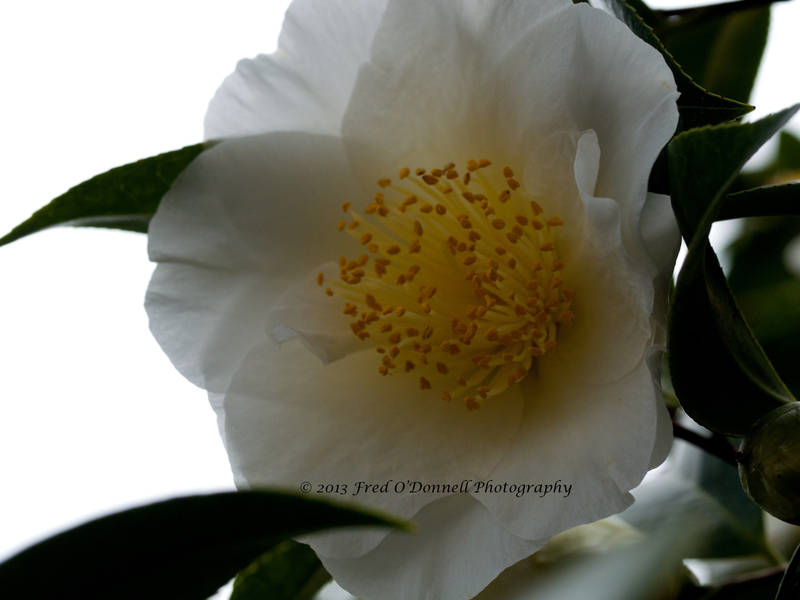 I have just returned from a walk through the Botanic Gardens at Colac which are not far from where I live. Magnolias are one of my favourite flowers and I was pleased to see these. 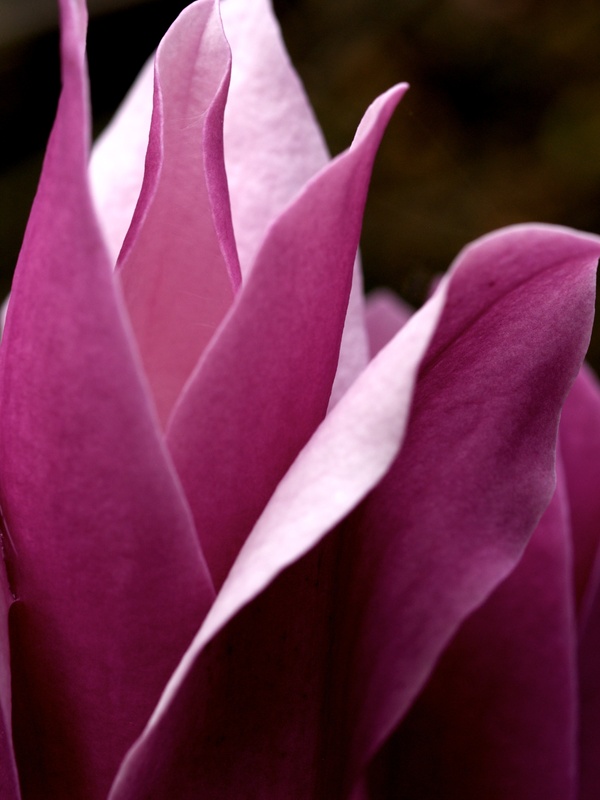 I have heard them called Tulip Magnolias, but according to Wikipedia they are known by many different names. 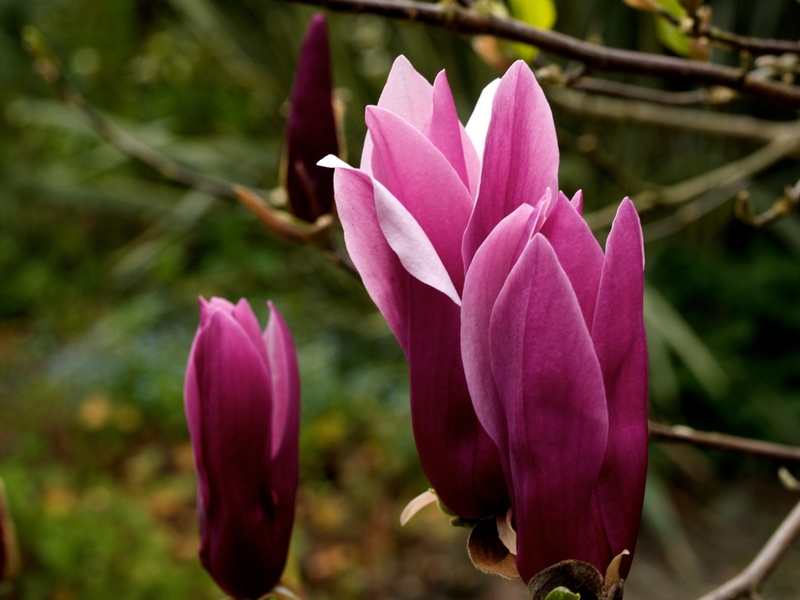 They are Magnolia liliiflora.